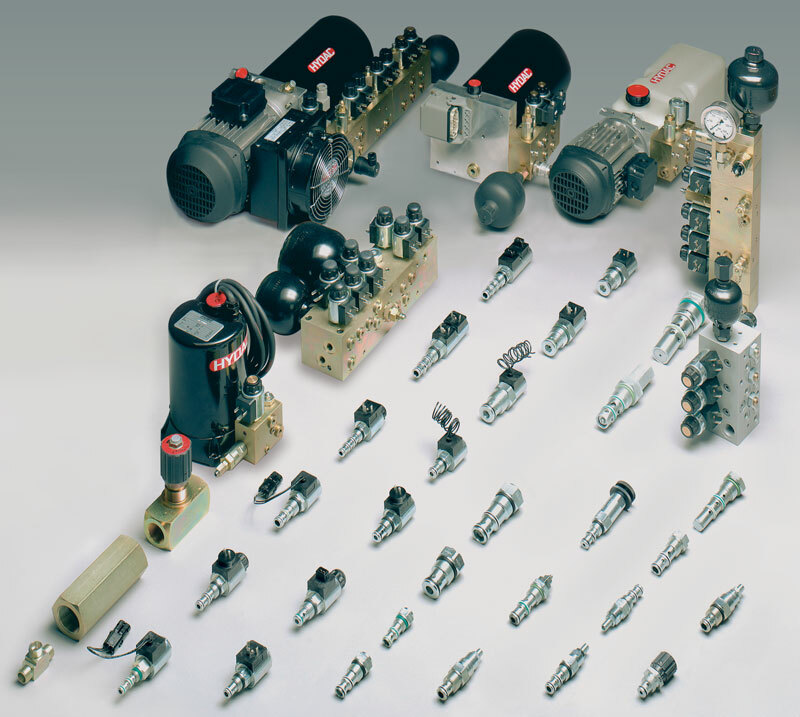 Our versatile product range of cartridge valves ensures the best configuration of control blocks. The same is true for small power units with build-in control modules: optimum design ensures high performance. Performance goes hand-in-hand with minimal installation dimensions and weight at a competitive price. 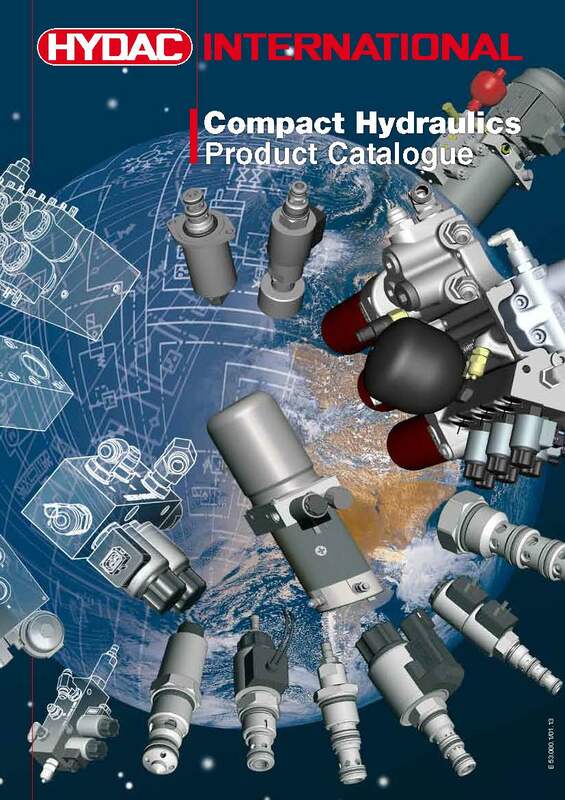 The complete hydraulic valve range encompasses nearly all functions of hydraulic control technology and covers a range of up to 600 l/min and 630 bar. Right from the development stage, we optimise the products and hydraulic control tasks through the use of computer-aided design technology to convert them into the best solution for the user. During the development stage, the control valve and other valves are continuously tested and enhanced in our laboratory. Application-specific limit tests are just as much a part of the development program as service life tests and fatigue tests, in order to confirm the high standards demanded of our products. Using the latest manufacturing plant and equipment, HYDAC production enables cost-effective series production as well as the flexibility of manufacturing control valves to specific customer requirements. The special manufacturing processes required in hydraulics such as, for example, high-precision machining is technologically safeguarded by superior production methods. The control valve assembly, combined with 100% individual testing, ensures optimum performance with consistently high quality. All organisational procedures such as development, production, assembly and maintenance are subject to an effective quality management system. HYDAC is certified to DIN ISO 9001.